Famous for its baked items, breakfast, meals, and freshly brewed Darjeeling Tea, Glenary’s in Darjeeling unfailingly remains as the bestower of great times since 1935! 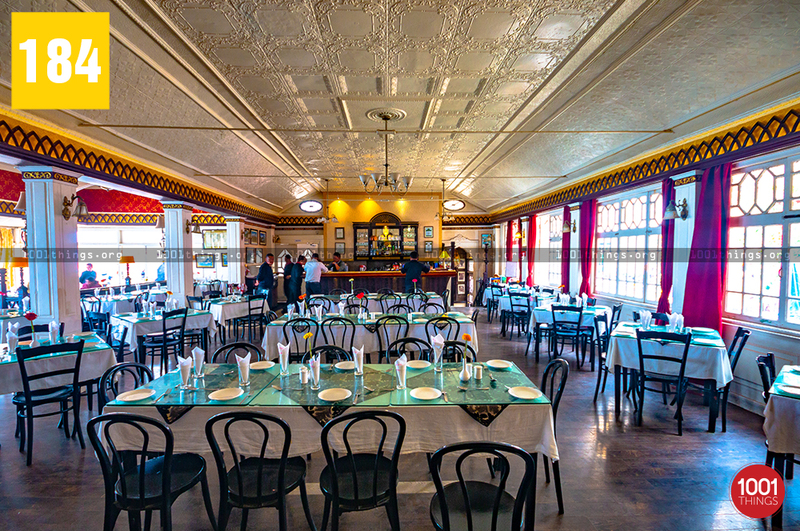 Famous as The Glenary’s Bakery & Cafe, it is situated at Nehru Road, nearby to the Mall, Chowrasta. 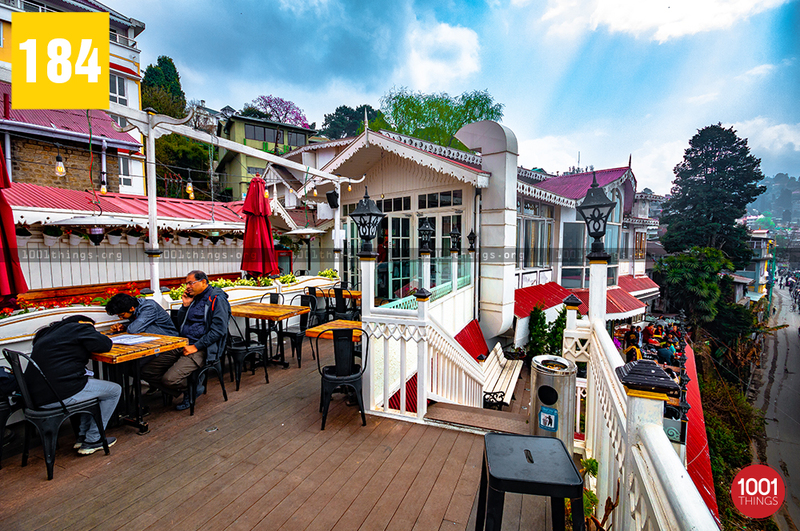 Glenary’s is considered as one of the striking landmarks of Darjeeling, standing since the British Colonial reign. The Glenary’s is managed by the Edwards family. The two-storeyed whitewashed colonial building displays distinctly written name in the front surface. The bakery section is installed on the ground floor while Glenary’s classic restaurant is located on the upper floor. You can have access to the upper floor either through a red-carpeted stairway located inside the cafe or from outside the building. There is also a modern pub in the basement which is called Buzz Bar. 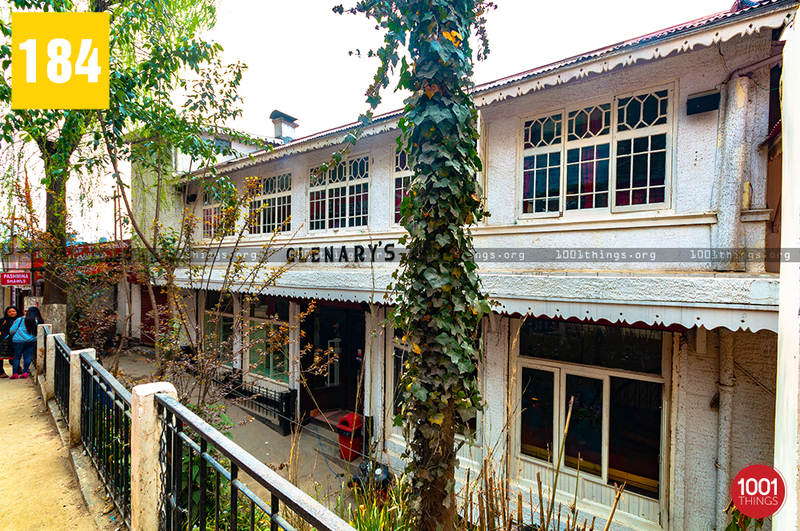 All these three units comprising, Bakery, Restaurant, and Pub is usually famous as The Glenary’s. 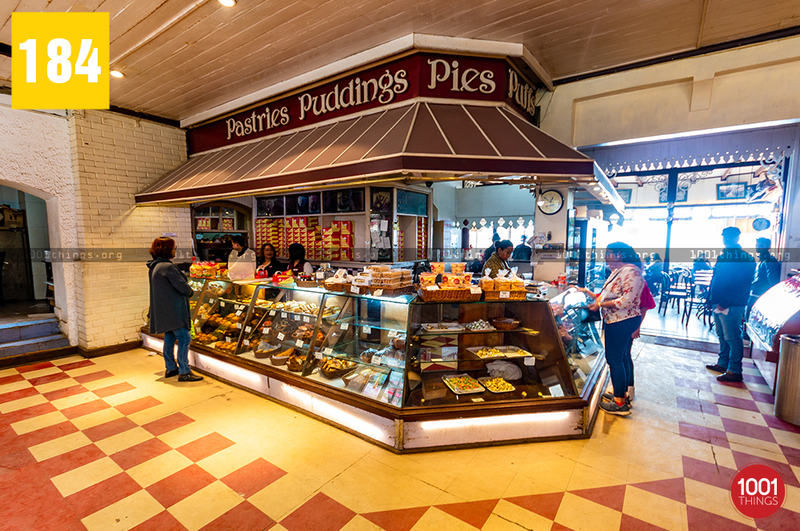 A huge wooden framed glass door leads into the bakery section where you can get a large variety of baked items. An enormous glass case in the front counter displays a diverse variety of pastries, cakes, snacks, etc. If you look at the front and the left side of the bakery counter, there is a fine lounge with sofas where you can unwind and have whatever you purchase. You can even get your foods packed. Glenary’s Bakery & Cafe is well recognized for the breakfast it serves. For breakfast, you can have items like rolls, sandwiches, burgers, pizzas, pies, cakes, pastries, and several different items comprising fresh bread & loaves with some excellent and perfectly brewed Darjeeling tea, coffee, hot chocolates, etc. There is also a red painted antique telephone booth at the center of the room which is a symbol of the erstwhile old days. It serves as a relic, adding on the excellence of the cafe as the light continuous music goes on. 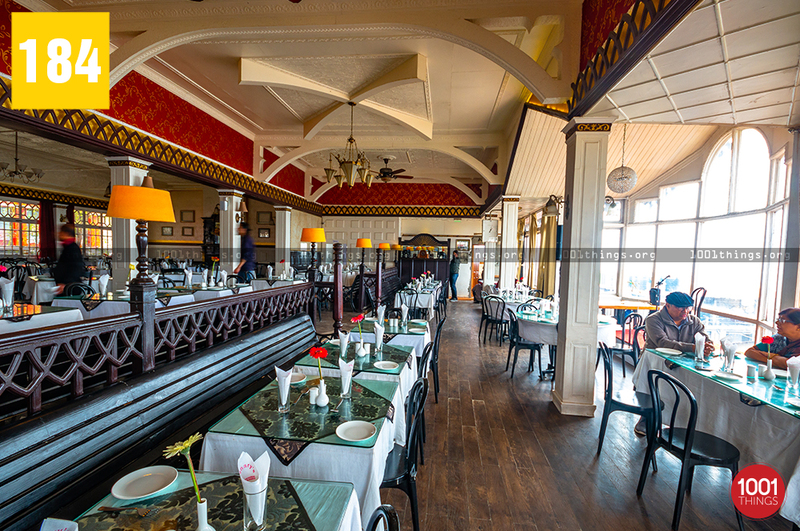 The Cafe maintains a soothing ambience with a contemporary and the colonial blend. 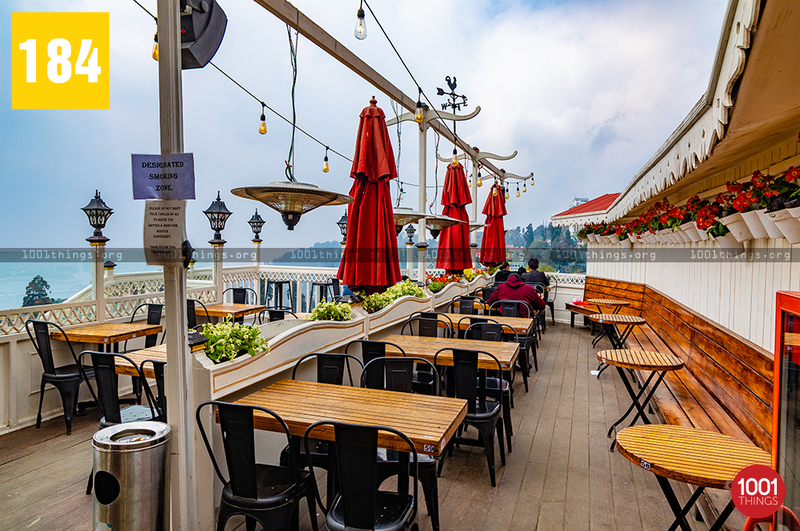 There is a balcony with a row of chair and tables where you can enjoy your breakfast or beverage. 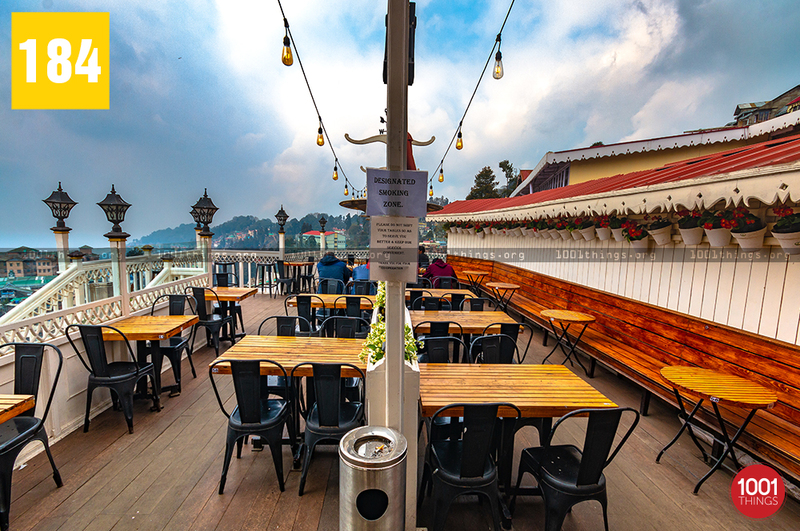 The view of the majestic Kanchenjunga ranges, the sunset view, and the bustling ex-colonial town will perfectly satisfy your quest for the aesthetic factor. 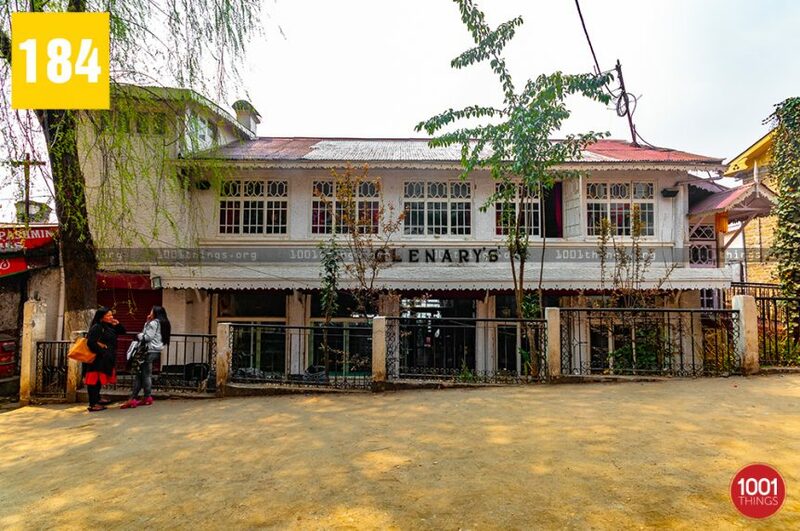 The Glenary’s boasts about its multi-cuisine restaurant, which holds over 100 years of history of being a perfect place to satiate your cravings for Indian, Chinese, and Continental treats. The restaurant serves everything from Indian tandoori courses to lip-smacking Chinese cuisines and delightful Continental sizzlers. The linen tablecloths, the soothing music, the tasteful colonial furnishings including the wooden floorings enhances the classy components. The Glenary’s grants accessibility to free-WiFi. There are 6 PCs in the right section of Glenary’s cafe to ensure the convenience of internet accessibility. The Glenary’s Bakery, Cake Shop & Cafe remains open from 7am-8:30 pm. The Glenary’s caters to the taste, mood, and platter of the diverse range of guests round the clock and hence receives excellent reviews and visitors from across the world. 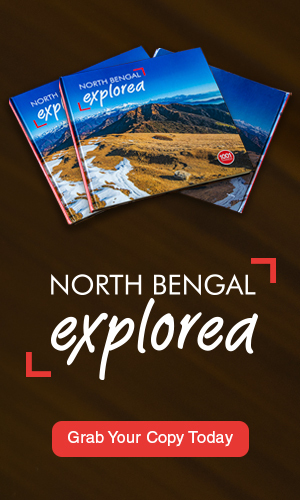 It stands to serve as a perfect and unmissable place to be during your trip to Darjeeling.